The second half of March was very dry. No doubt about it. 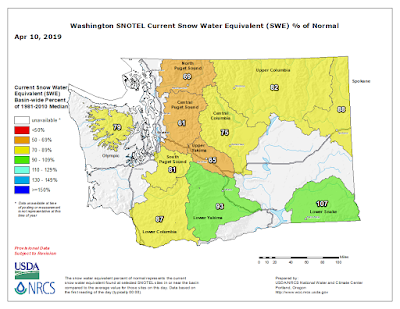 As a result, Washington snowpack has declined, ranging from roughly 60-90% of normal. 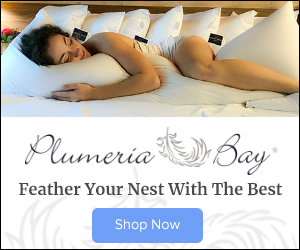 And a nervousness has spread in the media and among some politicians, some talking about summer drought, increased wildfire risk, and degraded agriculture. 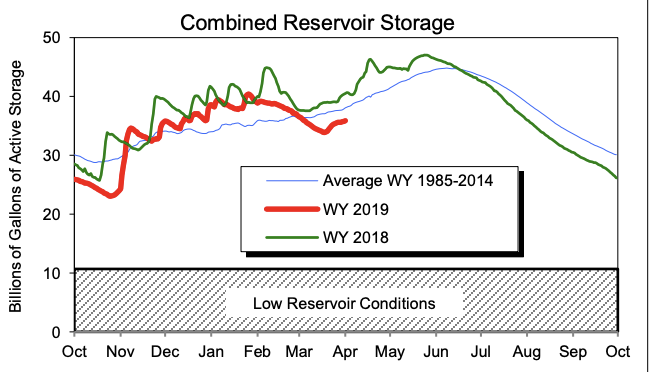 My reading: the current situation is NOT serious, that the snowpack is not that low, that our reservoirs are in good shape, and that substantial April rain/snow will ensure that we go into this summer in reasonable shape. A sample is shown below, ranging from a drought emergency to predictions of smoke-filled skies and reduced irrigation water. Now, let's look at the facts on the ground and consider the forecasts for the next week or so. 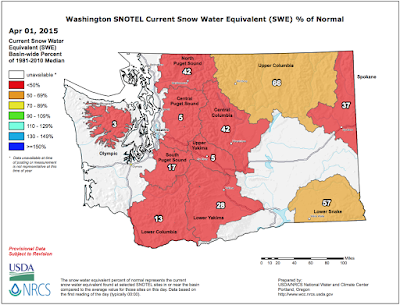 April plays a critical role regarding summer drought in the Northwest. If April is dry, the summer desiccation season gets a head start, leading to enhanced drying and a too rapid loss of snowpack. But a wet April is a boon, keeping the area moist and the snowpack in place. The snowpack is fine along the southern portion of the state. OK, over NW Washington (low 80s%), decent over the Olympics (79%), but only around 65% on the western side of the north/central Cascades. Some media outlets are comparing this to 2015...but it is NOTHING like 2015, when the early April snowpack percentiles were in the single digits in some locations (see below). Unlike 2015, April this year should bring more snow. In fact, the National Weather Service is going for substantial amounts (up to a few feet) and they have winter weather advisory out right now. 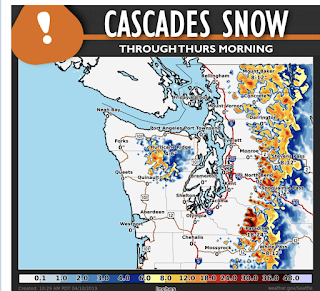 The WRF model forecast for accumulated snowfall for the week shows several feet of snow in the Cascades, just where it is low now. 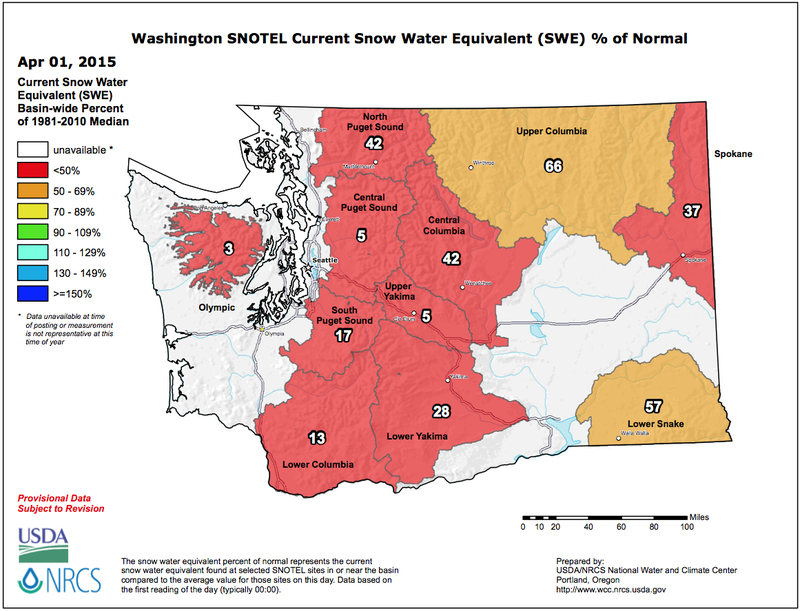 Expect the snowpack numbers to improve substantially. And there will be plenty of total precipitation over the region during the same period, including eastern Washington. The bottom line is that this year is very typical for a weak to moderate El Nino year, with snowpack and precipitation a bit below normal, but nothing serious. Reminder: The big local meeting for those interested in Northwest Weather is coming up: the Northwest Weather Workshop will take place in Seattle on May 3-4th. Everyone is invited but you have to register. More information, registration details, and the draft agenda are found at https://atmos.washington.edu/pnww/. A few presentation slots are open, so if anyone in the meteorological, fire weather, or associated communities would like to give a talk, let me know immediately. Meanwhile the facts on the ground in Alaska give us plenty to worry about. March temperatures were as much as 20 degrees above historical averages and for the second winter in a row there was essentially no sea ice in the Bering Sea. Important to not have a "thankfully the hole is in the other end of the boat" viewpoint when it comes to global climate change. When one becomes invested in alarmism, no amount of reason will suffice. 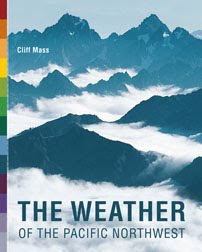 Thanks to Cliff Mass for continuing to show the rational side of weather/climate. 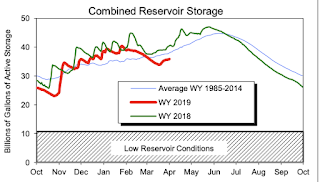 The reason the SPU reservoirs are currently below normal is because they had to dump billions of gallons to make room for the impending snow melt. Same for every reservoir in the state. Anyone saying otherwise (not Cliff) is lying. Drought has become top of the list for people who peddle in fear, that is why we can predict with 100% certainty we will hear the drought predictions again next year (likely starting in October). The media has zero respect for the people who manage our water - people who every year are tasked with providing this resource in a climate that has always been challenging. That is why we built the reservoirs in the first place. It doesn't rain here in the summer. If it does, that's the anomaly. Dry forests and hot temperatures (that melt the vast majority of snowpack by June) are what we have in July and August and September. That is Washington. Wet-drought. Permanent Drought. Un-ending Drought. We've heard it all in the last 20 years and all of it has been wrong. All of it. These people have lost all credibility, but they do it anyway, every year, all while disparaging good people. Why would anyone believe any of this anymore, and why aren't more people offended by it? The blog focus was snowpack and reservoirs while most of the media concern I've seen (and share) is what sort of wildland fire season we're going to have. Even a good snowpack isn't going to prevent a dry summer and early fire season-- May will be the telling month. Similar dynamic in play here in OR, where less than a month ago the mounting hysteria regarding the impending Drought Armageddon was beginning to ramp up. But now? 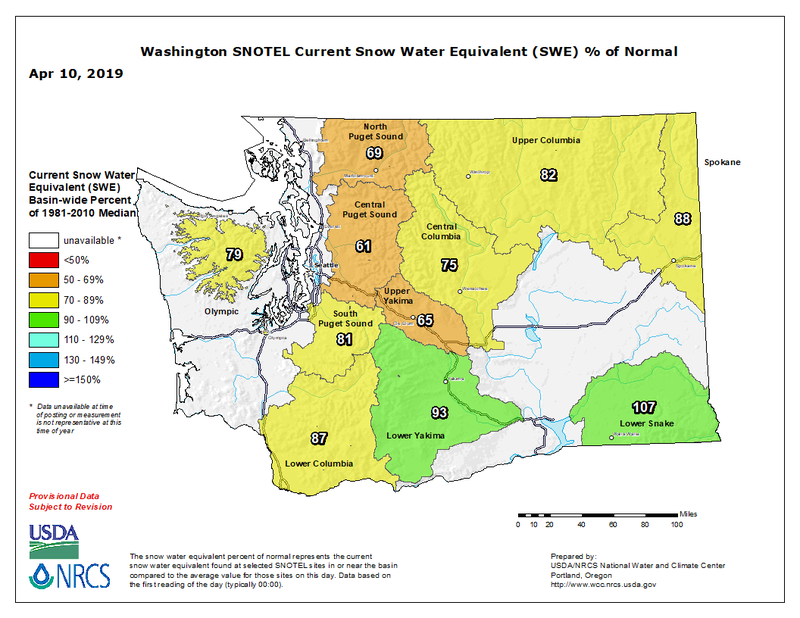 Snowpack for the southern and eastern half of the state is way above normal, where snowpack in the Williamette Valley was normal. However, the recent deluge over the past week has driven those numbers substantially higher, since the below - normal temps have kept any early melting at bay. 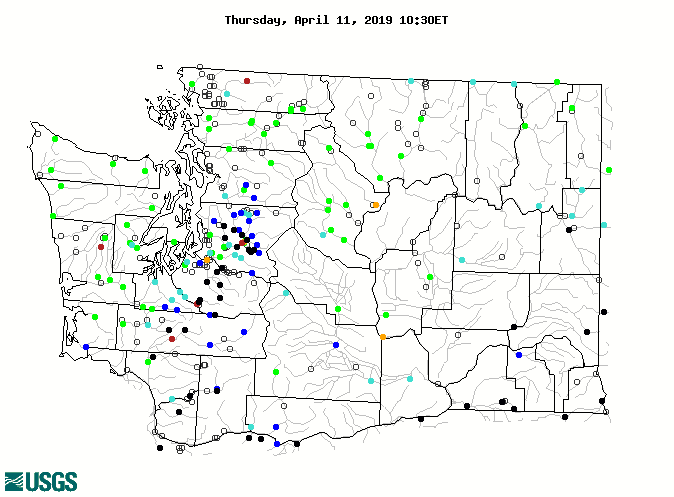 Salem and Eugene had flood alerts the past few days, and some counties have found passage difficult due to overflowing rivers. I walked down to the Williamette river last evening and the river is almost at the flood stage, and that's not including any snowmelt as of yet. Living in the Methow valley I have a different view. I think the drought declaration is a prudent forward looking statement. I also note that the drought emergency declaration is for the Methow, Okanogan and Upper Yakima basins so its not the whole state. 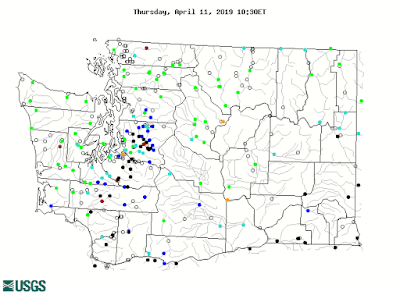 We may in fact be ok, but at this time the forecast for April-to-August Methow river stream flows is the 62nd lowest in 71 years of record keeping. Admittedly, these forecasts are likely not any better than the long range weather forecasts (aka poor). Farmers are making decisions about what crops to plant or even if to plant and may need time to find more water. The fish people need to know so they can shift resources. Perhaps the media has blown this up a bit with head lines to get clicks but I find the drought declaration for limited areas to be reasonable and prudent. Its generally better to plan for the worst and hope for the best. Well, I hope you are right Cliff, my water catchment systems, here on the east side (Duvall) at 400', is well below normal. We were irrigating our gardens at the end of March, unheard of! Springtime plants are late this year- because of the cold? We'll need a heck of a lot of rain to get our retaining pond up to the normal level before summer comes. Fingers crossed. You should distinguish between Seattle’s drinking water reservoirs (Cedar and Tolt) and it’s power supply (Skagit and Boundary). Different issues, different data. The post focused on western conditions, and given my own long-term observations I agree with Cliff's assessment. Precipitation seems generally within the normal range, and I expect nothing but variability over time. Here within 10 miles of Mt Baker we've averaged nearly a quarter-inch of rain per day (every day) these last eleven days. In practical terms this has not been a particularly dry spring. The birds and bugs have been active within the typical time frame; tree and bush budding has not been abnormally early nor late. Historically, farmers are lucky to make their first "cut of hay" in May, and May tends to be less rainy than June. Bottom line, I'd never compare western conditions to mid-state and eastern Washington's. I agree with GlacierBake (& Cliff). 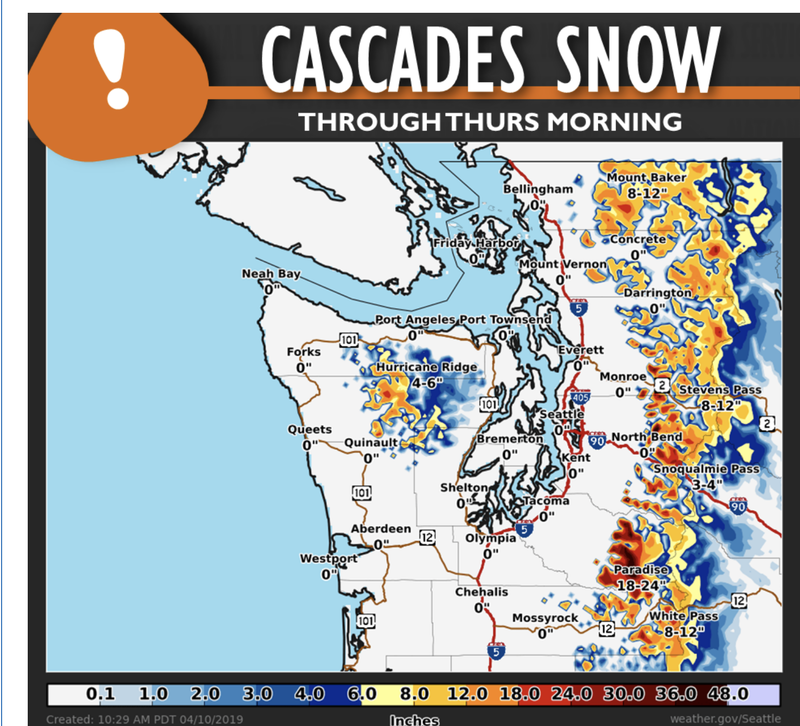 I have lived in essentially the area in Snohomish County for over 30 years, living with the seasons, experiencing locally very heavy rains (averaging over 100 inches per year due our unique location and effects of neighboring hills & mountains). Typical spring. Daily rain (showers). Flooded fields. Soggy ground everywhere.